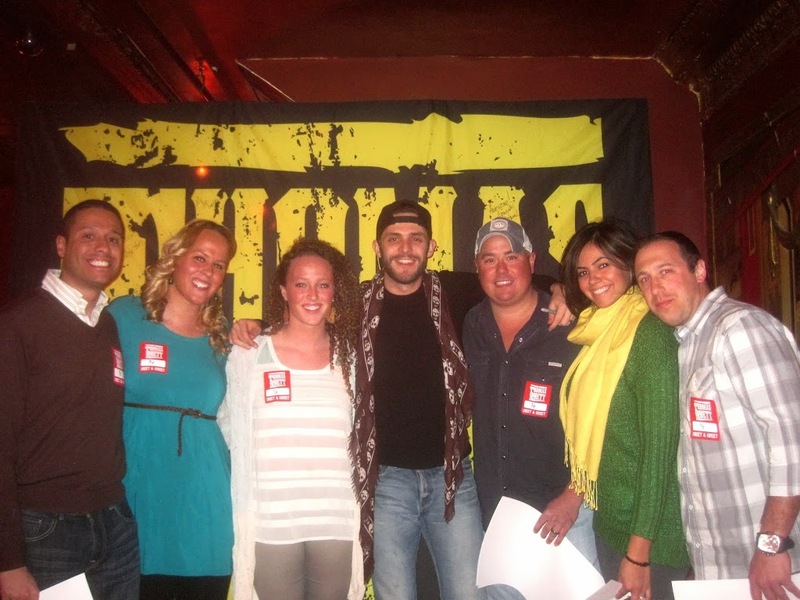 On Saturday night, Thomas Rhett brought his unique style of country music to the Irving Plaza, tucked in the Union Square District of New York City. 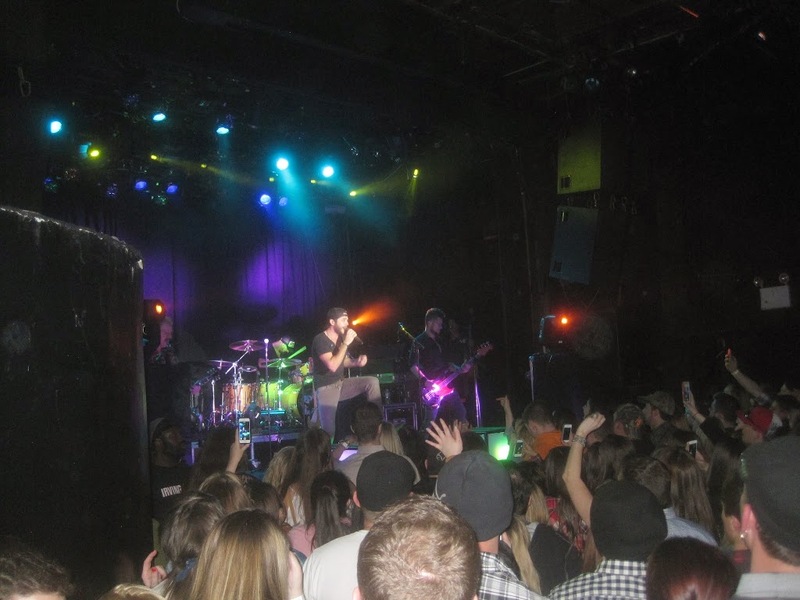 What followed was an action packed show full of hits from all genres including country, rock, and hip-hop. Irving Plaza was jam packed like I had never seen it before and I’ve seen such acts such as Toby Keith, Eric Church, and Dierks Bentley there before. It went to show how hot country music is today and the effect that Nash FM has had upon the City. 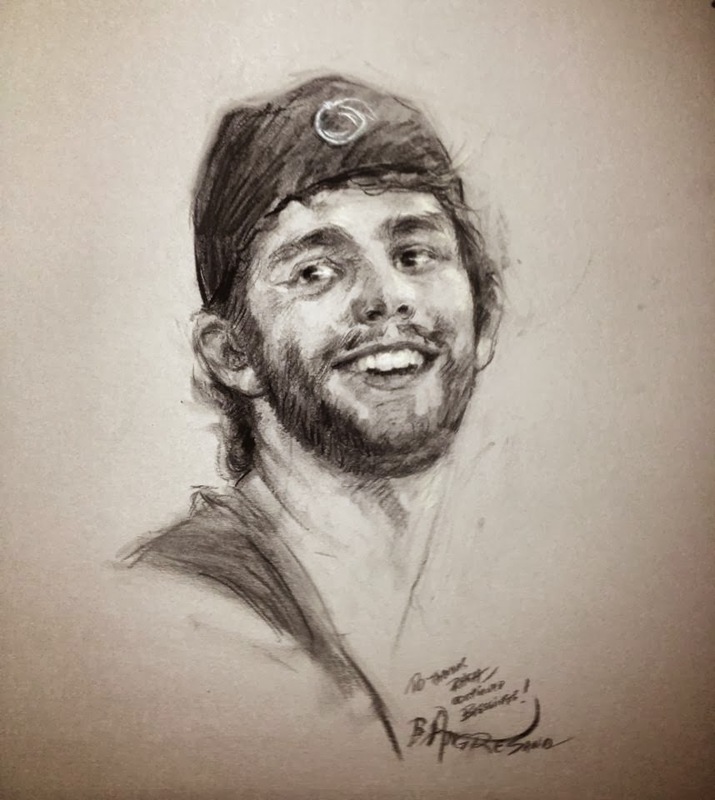 Before the show, my friends and family had the opportunity to meet Thomas Rhett (TR) and present him with some original artwork created by Bill Angresano. Mr. Angresano is a well known artist who lives in New Jersey. His daughter attended the show with me and we presented TR with an original charcoal portrait. 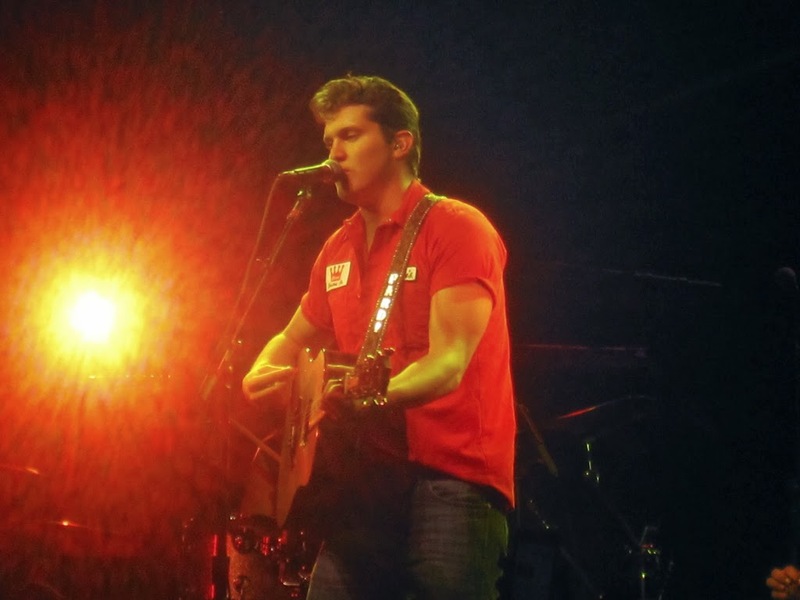 The opening act for the night was newcomer, Jon Pardi, who just had a long run on the country charts with his infectious song “Up All Night”. Pardi sang a short but entertaining set full of seven songs off of his album, Write You A Song. He has a distinct twang and has a fairly traditional country style. He combined party songs with a few love ballads. I thought “That Man” shined as his best vocal moment while “Up All Night” got the rowdy venue singing along word for word. I look forward to what I expect to be a solid career from Pardi. 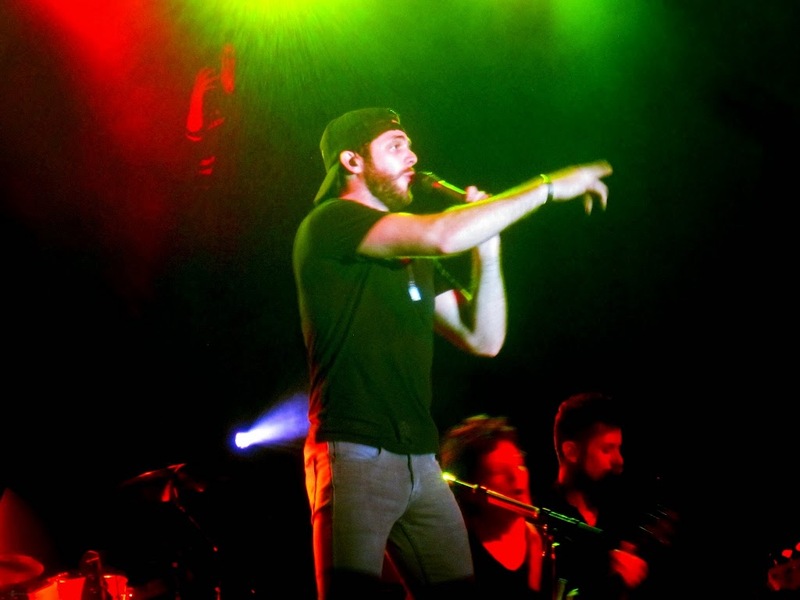 When Thomas Rhett hit the stage, it was as if a party bomb was set off. The crowd consisted of fans mainly in the 18-35 year old range and they came ready to party. TR was ready and set to give them what they wanted. He began with “All American Middle Class White Boy” and then jumped onto the front amplifier as rapper J-Kwon’s “Tipsy” pumped from the speakers. It was at that moment that everyone looked around at each other realizing this was not your normal country music show. TR created arguably the most unique and diverse setlist that I have ever witnessed before. As a fan who appreciates all genres, it really was intriguing as he kept upping the ante with what he performed next. At one point he transitioned from a snippet of Justin Timberlake and Jay Z’s “Suit & Tie” into Garth Brooks’ anthem, “Friends In Low Places”. 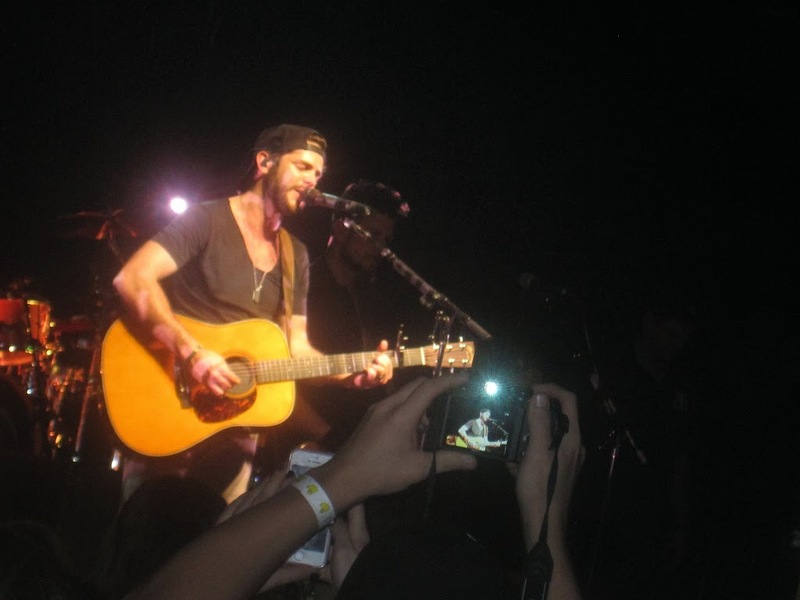 At another point he performed “Party Lot Party”, a song he wrote and was recorded by Lee Brice. 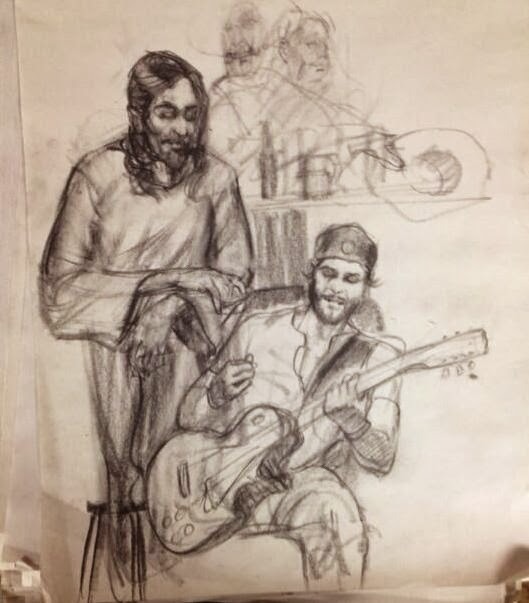 However, in the middle of the song he began singing snippets of everything from Tom Petty to Bubba Sparxx to Weezer (see the complete setlist below). Nothing seemed forced and the combination of all these mash-ups led to constant sing-a-long from the full venue. Notwithstanding all of the awesome covers, TR’s original material shined just as bright. 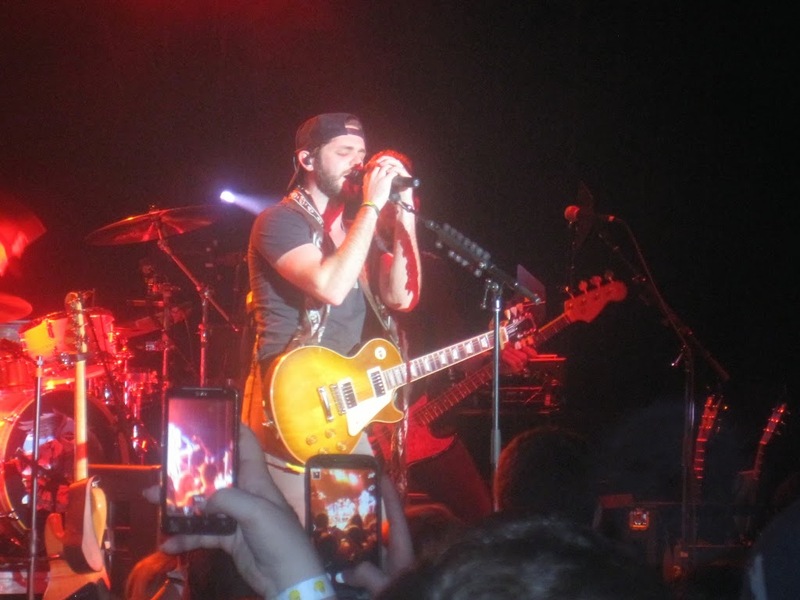 “Get Me Some of That” and “It Goes Like This” had a deafening response from the crowd, as songs such as “Sorry For Partying” and “Front Porch Junkies” were just as well received. TR seemed so surprised that the crowd responded with such admiration and energy. And his performance fed right off of that energy as he rocked out, sang with swagger, and used every inch of the stage that he could. Overall, the show was one of the best I have seen in awhile. 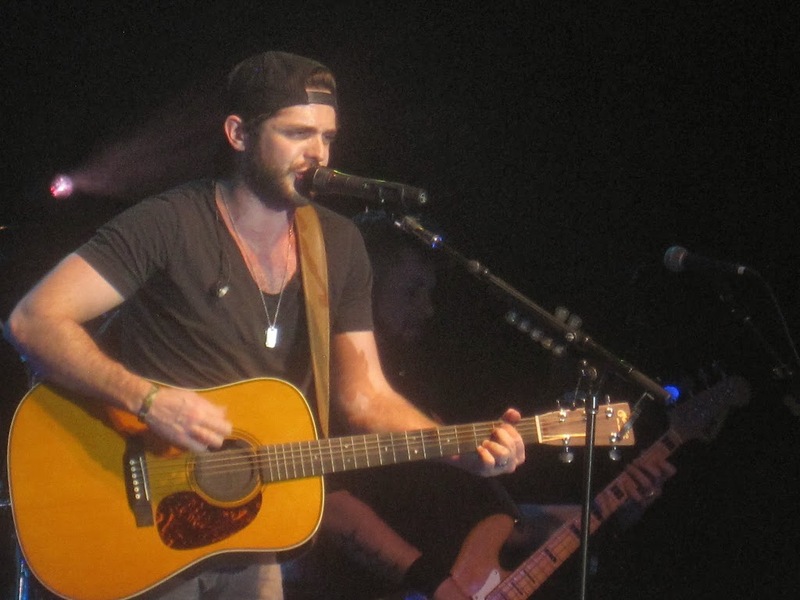 The plethora of material that Thomas Rhett used from every genre showcased his love for all music and really showcased how the younger generation of country fans fully accepts the genre bending. TR is easily one of country’s new top acts and based on his Big Apple performance, he is truly a star in the making.